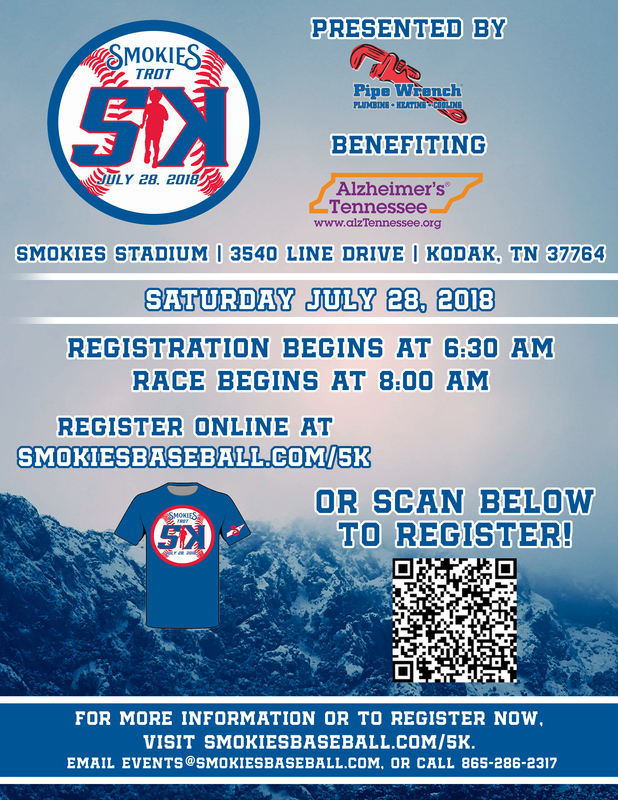 The Smokies Trot 5k will be held at 8:00 AM on July 28, 2018. 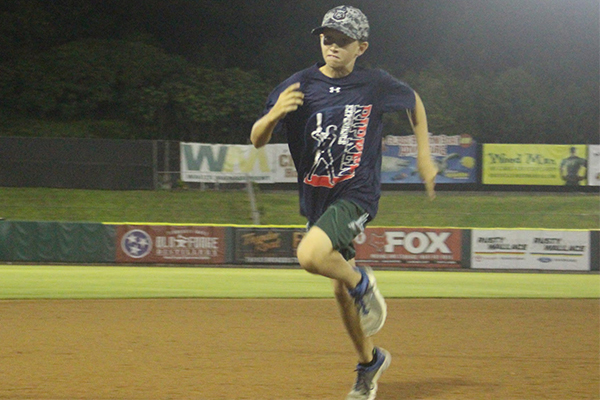 Runners will start at Smokies Stadium and finish the race by rounding the bases then heading to home plate! 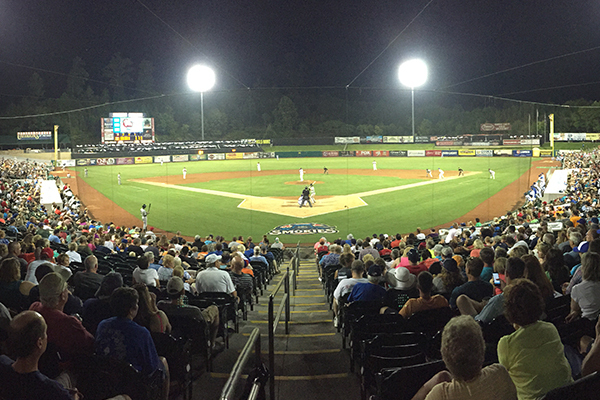 Beer and concessions will be sold during and after the event! 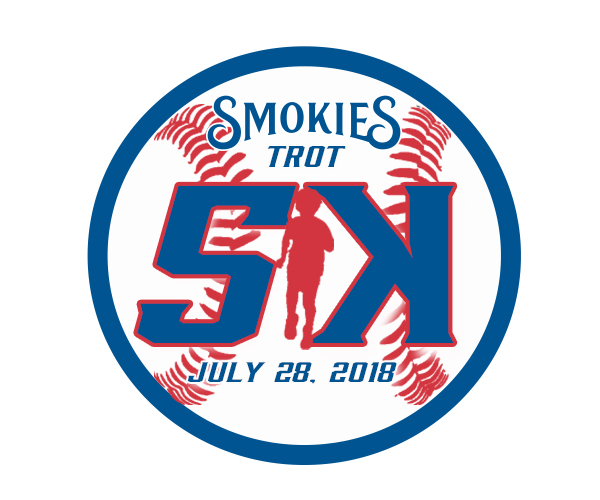 If you would like to register ahead of time for the 2018 Smokies Trot 5K, please click below! 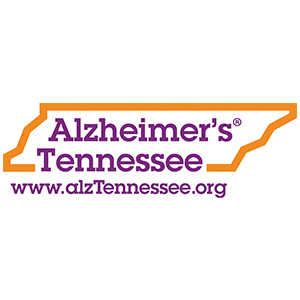 To view the Smokies Trot 5K flyer, click the "Learn More" button. 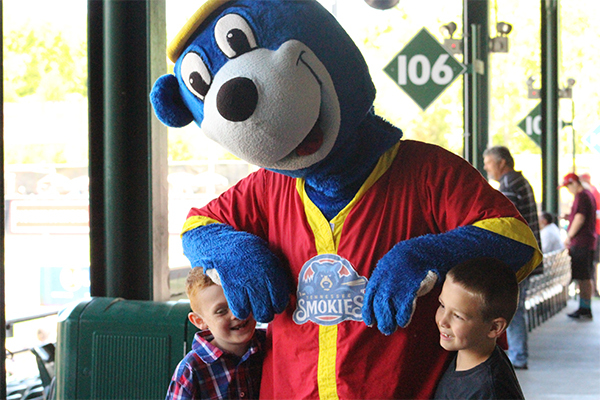 Please send any questions to events@smokiesbaseball.com or call 865-286-2317. 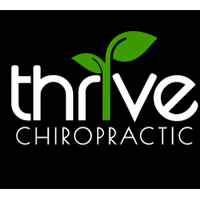 To become a sponsor for the Smokies Trot 5k, click below and tell us more about why. 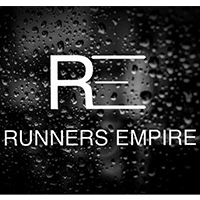 Don't want to run, but still want to be involved? 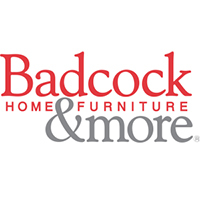 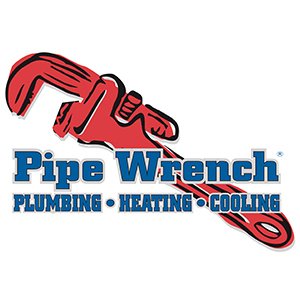 Click below to become a volunteer.